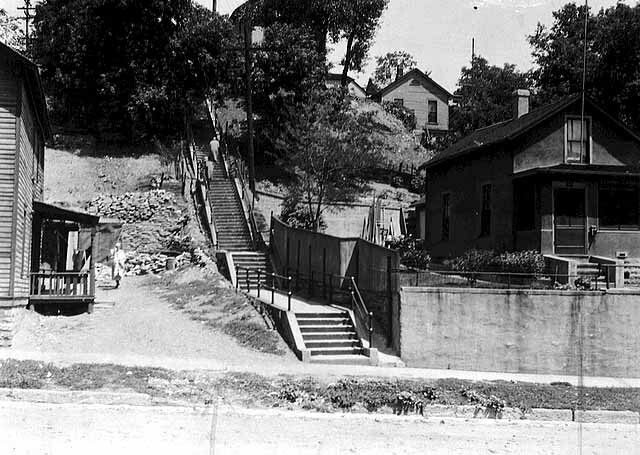 The original Mount Airy neighborhood was one of modest, immigrant housing along winding and crooked streets. It was originally home to workers for the area’s railroads and industries. Its first residents were Scandinavian. The neighborhood’s sandy soils and slopes made construction a challenge, and mudslides occurred from time to time. 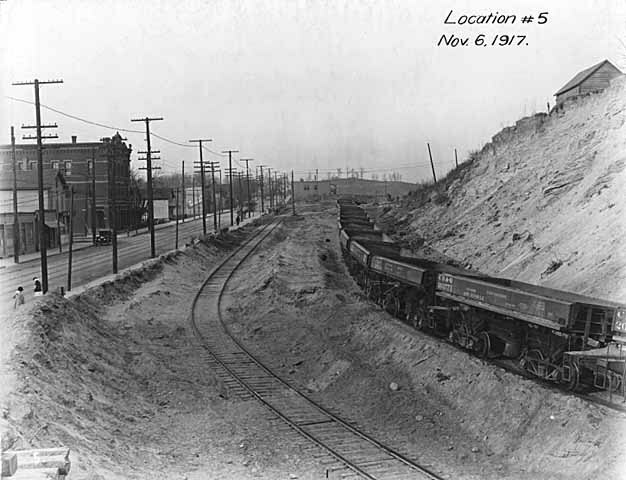 By the mid-20th century the neighborhood became known as the Badlands. 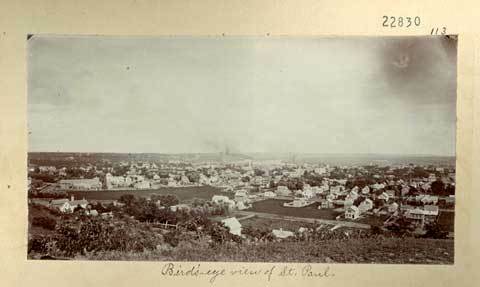 City officials considered it to be one of Saint Paul’s worst slums. 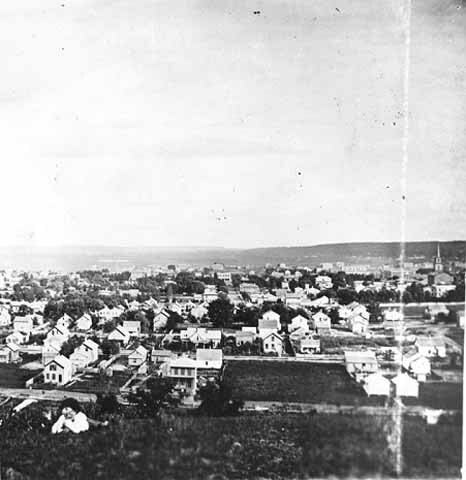 Mount Airy residents were relocated and the neighborhood cleared in the 1950s. Saint Paul Public Housing built 298 dwelling units there. The homes were renovated in the 1990s and a new community center added. The streets in the housing development are named after Saint Paul servicemen. 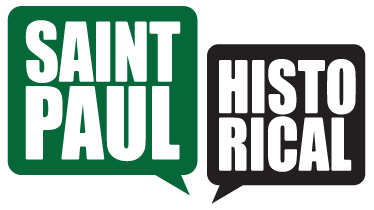 Jane McClure, “Mount Airy Homes,” Saint Paul Historical, accessed April 18, 2019, https://saintpaulhistorical.com/items/show/158. Frogtown: Why Call it Frogtown?